Mary is a talented conservation and design architect who has spent her career to date delivering creative conservation in the historic environment. Mary’s varied experience as Project Architect includes schemes across cultural, arts and residential sectors. Mary is skilled at delivering sensitive building conservation, feasibility studies, options appraisals and reinterpretation projects to revitalise and enhance the built environment. 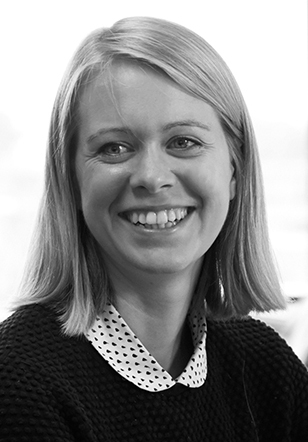 Before joining Caroe Architecture, she worked for six years for the largest conservation practice in the UK and amassed a wealth of experience with projects recognised formally with multiple awards from RICS, the Georgian Group, RSAW, the Civic Trust and the National Trust.